With our 30th Street Station chauffeur service in Philadelphia, you can have a driver waiting for you. Allow our car service to take you through Philadelphia’s vibrant downtown to your end destination in one of our comfortable, private cars. Whether heading out of 30th Street Station during the day or night, when you book an car service in Philadelphia with Allied Limousine, you have the opportunity to relax during your transfer and focus on planning your visit or enjoying the sights while a locally-knowledgeable driver takes you to your destination. Not to mention it is an attractive alternative to navigating the public transport system and an ideal way to avoid taxi lines. Bear in mind that you can also use our limousine in Philadelphia any time during your stay. With more than 10 years in service of transportation, we aim to provide one of the finest and professional services to customer with peace of mind and stress free environment. The experienced chauffeurs and luxurious fleets make customer feel relaxed and relief. 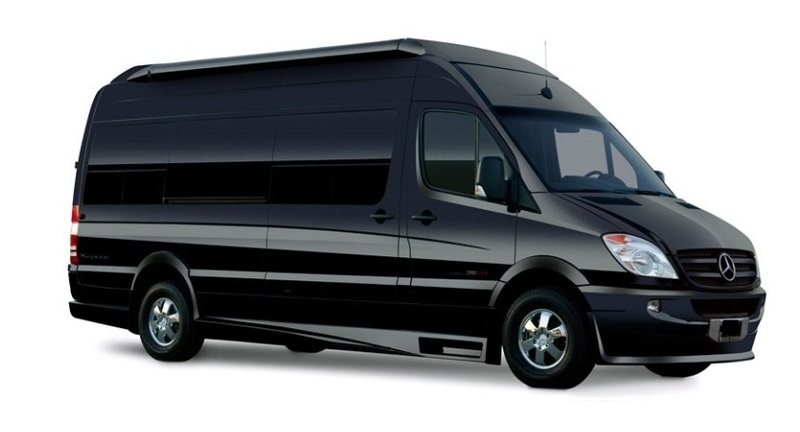 The services of Allied Limousine includes wedding, prom, corporate limo service, anniversaries, dinner dates, shopping, sporting, bachelor/bachelorette parties, night outs and Airport Transport. Customers can pick as their preference when it comes to option on fleets. The fleet are clean and maintained in top class order. 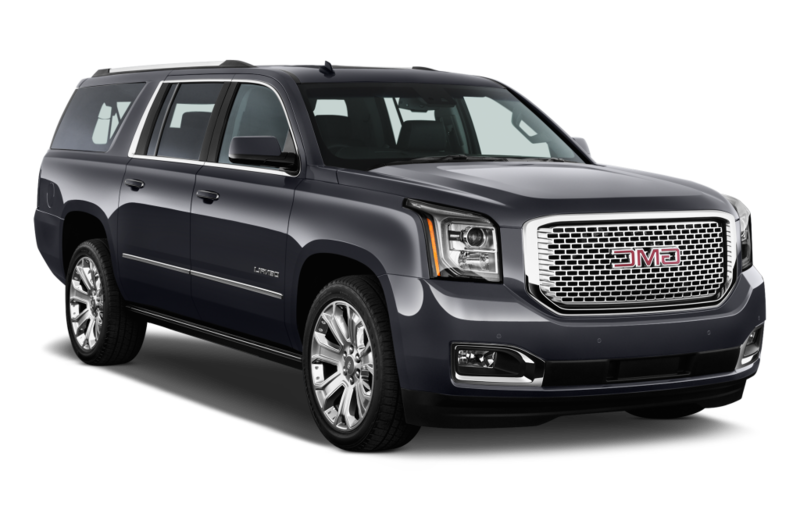 Transportation vehicles include sedans, SUVs, Limo Bus, Party Bus and Mini bus. Customers can always count on to service providers whenever customers need transportation service for any of their event plan. We provide one of the safest, reliable and effective services to our customers. For more information, visit https://www.amtrak.com/stations/phl.